(Coppell, TX) – The statewide gas price average in Texas is now $1.60 for a gallon of regular unleaded fuel, according to the AAA Texas Weekend Gas Watch. That price is eight cents more than last week and 64 cents less per gallon than last year. Of the major metropolitan areas surveyed in the Lone Star State, drivers in Dallas are paying the most on average at $1.68 per gallon while drivers in Corpus Christi and San Antonio are paying the least at $1.52 per gallon. The national average price for a gallon of regular unleaded is now $1.80 which is nine cents more than last week and 64 cents less per gallon than last year. Despite increases in both the statewide and national pump price averages, drivers continue to enjoy relatively low prices at the pump compared to a year ago. Gas prices are moving higher in many parts of the country as refinery maintenance season gets underway and as some refineries cut production in response to abundant supplies. 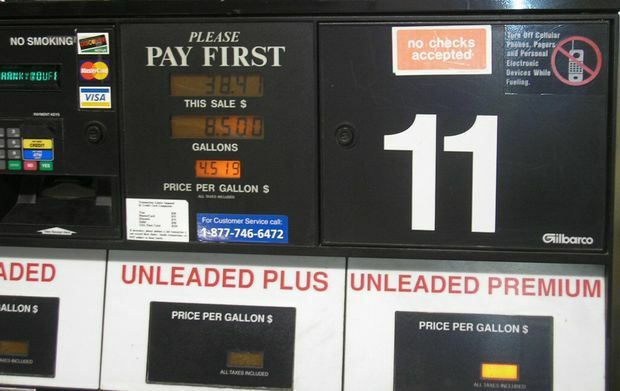 Swings in gas prices at the regional level are typical for this time of year as many refineries conduct maintenance in advance of the busy summer driving season. Despite these seasonal increases, abundant gasoline supplies and lower crude oil costs should keep gas prices from rising as high as drivers have seen in recent years.